Some Night Vale fanart. 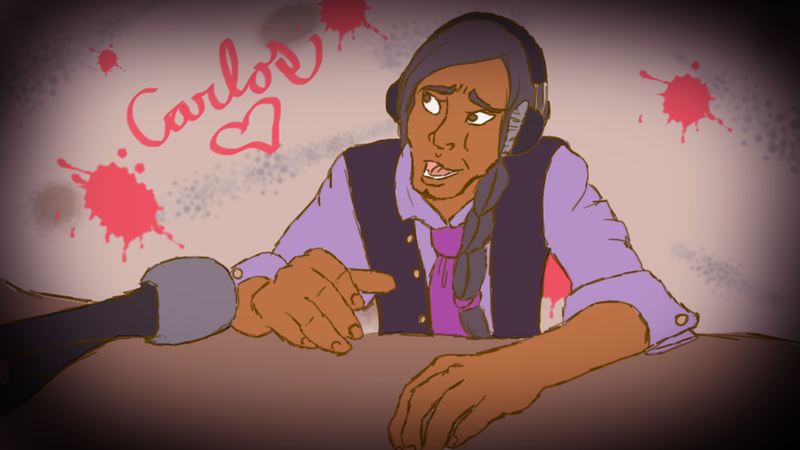 Native!Cecil fawning over perfect perfect Carlos. I think this cecil is much nicer than that wet bread that people keep calling cecil.